At the heart of every Forevermark diamond lies a unique inscription, a symbol of an enduring commitment to integrity. 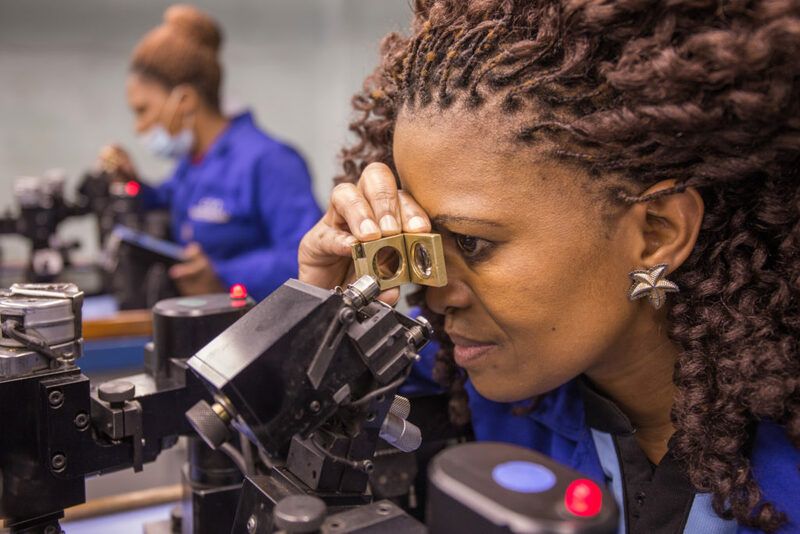 We keep careful track of Forevermark diamonds throughout the mining, sorting, cutting and polishing process to ensure that each Forevermark diamond is natural, untreated and conflict free. We select our diamonds from a small number of carefully selected mines, and all our partners must adhere to strict business, social and environmental standards. 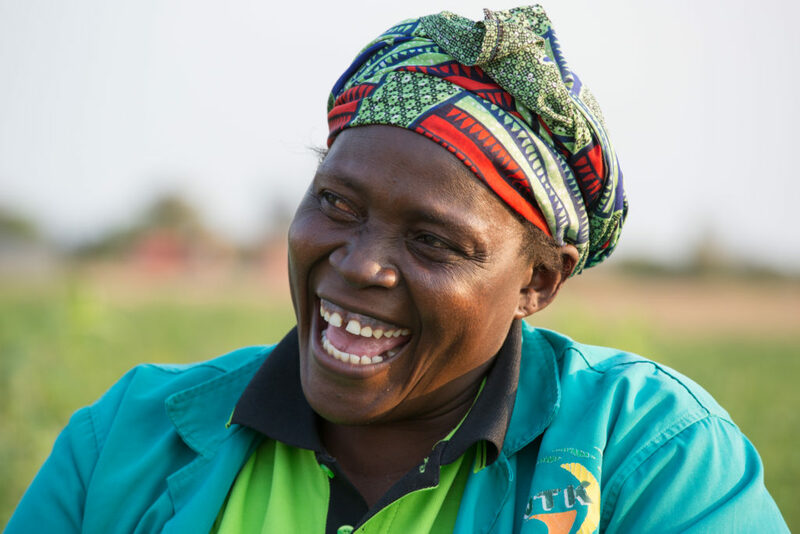 Thriving, sustainable economies require the full and equal participation of women, and it is every woman’s right to make her own contribution. 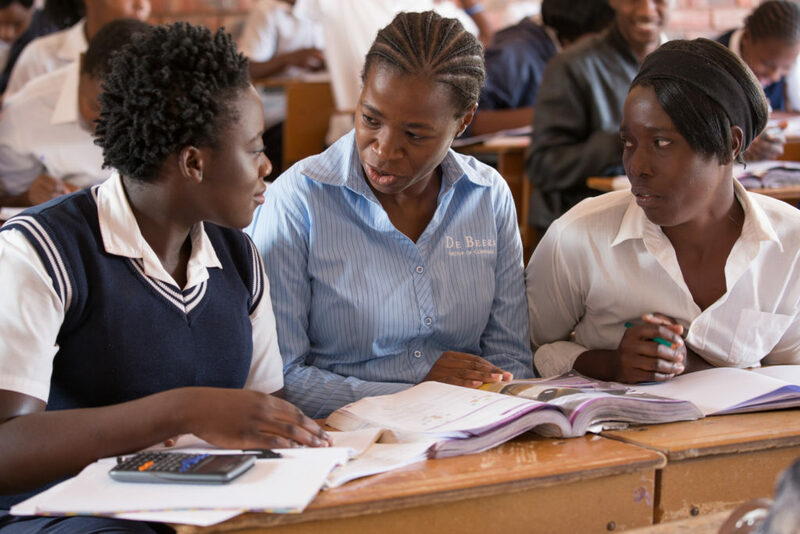 Forevermark, as part of The De Beers Group of Companies, contributes to the provision of good quality healthcare and education, and supports women entrepreneurs and their business. 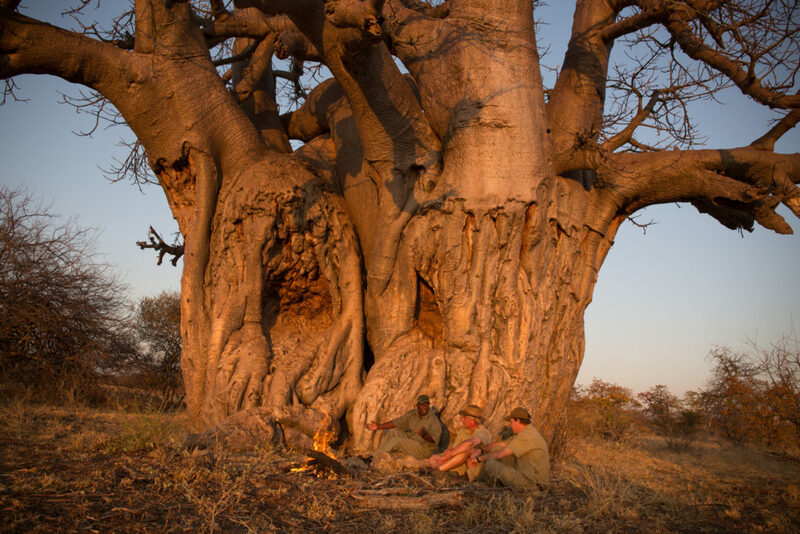 As part of The De Beers Group of Companies, Forevermark is committed to the preservation of protection of habitats, their species and the wider natural world. 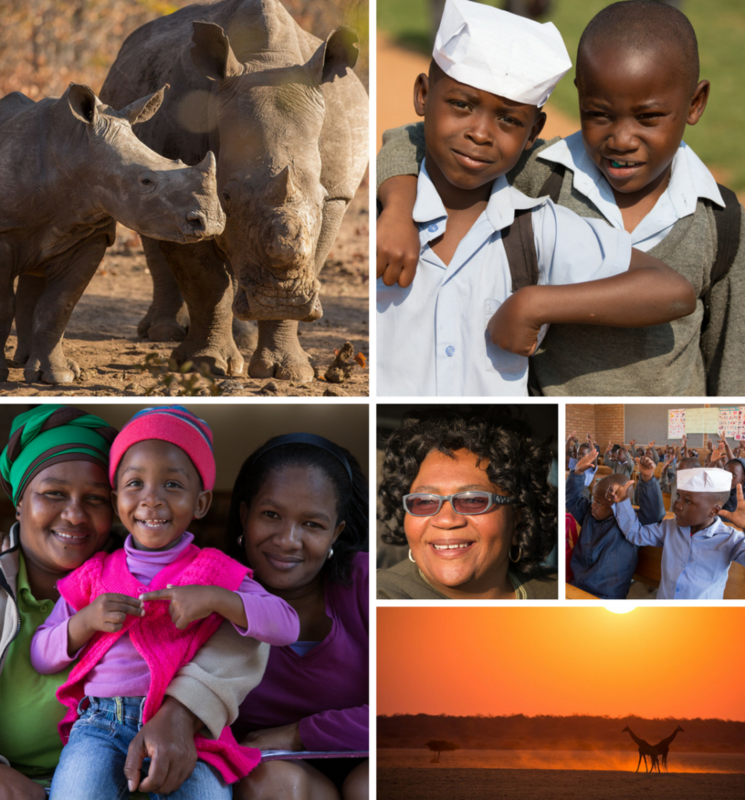 Together with external partners, the Group works to maintain high levels of biodiversity in the areas around its diamond mines. For every acre of land the Group uses for mining, it dedicates five acres to conservation. Sourcing Diamonds means that, throughout their journey from rough to polished, particular care has been taken to ensure responsible business practices, support the advancement of woman in local communities through healthcare, education and career development, and protect the natural world. A Forevermark diamond is a diamond you can feel proud to own forever. To explore the new Tribute Collection from Forevermark, click here.